The Leading Strand pairs world class designers with cutting edge researchers to expand our understanding of what's possible. Our mission is to highlight important research by translating it through visual experiences that communicate its nuance and underscore its significance. Our first cohort explored Neuroscience and our second, Invisible Worlds. We are working to expand into Public Health, Medicine, Climate Change, Genetics, Particle Physics and other fields that have profound implications for society. Science is struggling: nearly half of AAAS scientists in a 2014 poll said that now was “a bad time for science”, more than twice the response in 2009. we believe we can help change that. 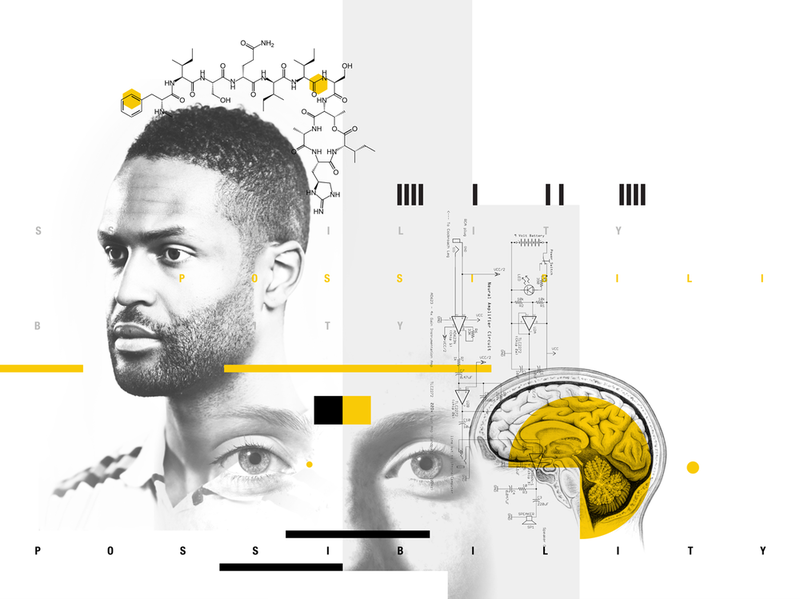 our mission is to reimagine the role science plays in our lives and highlight important topics in research through visual experiences that communicate its nuance and underscore its significance. our understanding of what's possible, reestablish science's prominence and serve the greater good.